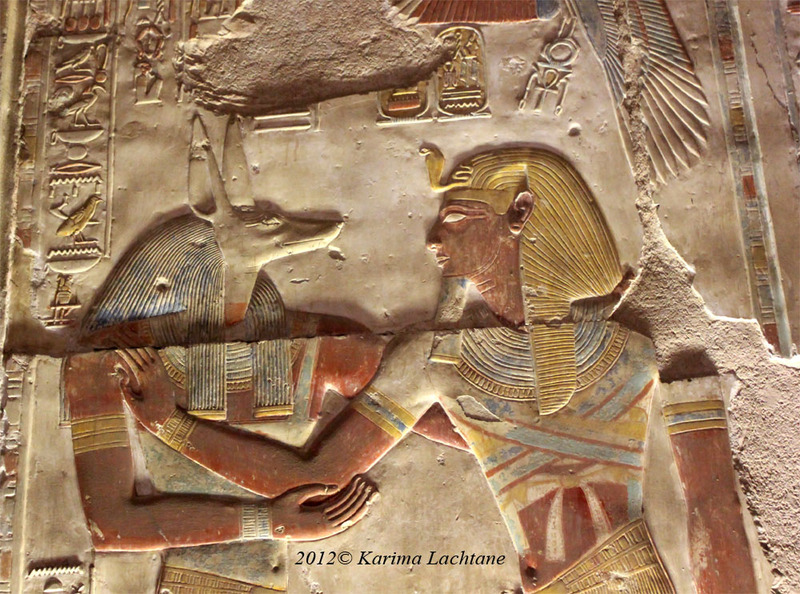 Seti I and Anubis (Duamutef if you ask me) Walls of Abydos. 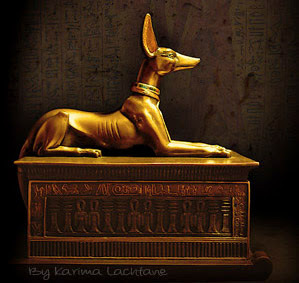 I truly love Abydos temple, I do not understand why, but I am like many, drawn to it. 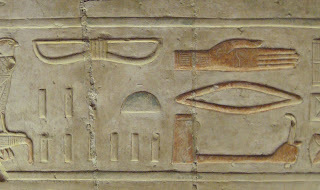 I would humbly bend before the king that created this temple, whose name is Seti I. (Ramesses the great - Some are under the misguided illusion that he is the same king, who is mentioned in the holy bible - This is NOT TRUE! Due to simple fact of history it is impossible that it was Ramesses II that the holy Bible talks about. 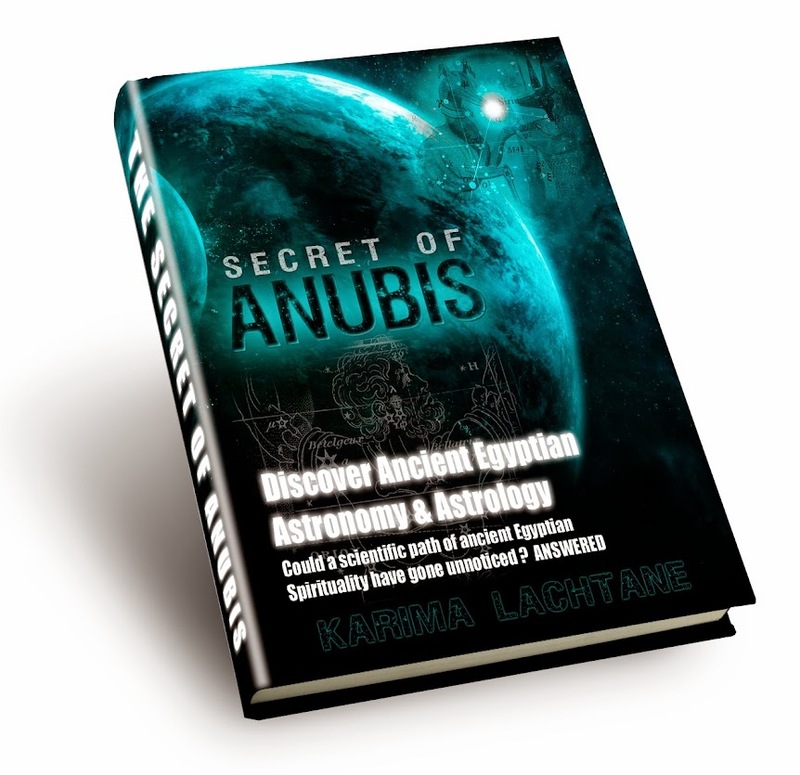 You must read the fact about Ramesses II from university papers and other scholars that truly have worked with this. Not just a person with theories and grandiose ideas, which offers no hold in reality, what so ever). that these hieroglyphics are clear evidence of ancient astronauts. Actually the carving is NOT a proof of alien encounters or even a helicopter of any sort. It is, a set of perfect mistakes which makes it look like a helicopter, and other sophisticated transportation vehicles from our own time. The perfect mistake is made up by how the old kings, placed their own name to older monuments. Ramesses II would see how his father Seti I placed his own name into the much older buildings of Tuthmosis and his descendants. I haven't seen Seti I ruining his ancestors names, like his own son would come to do. 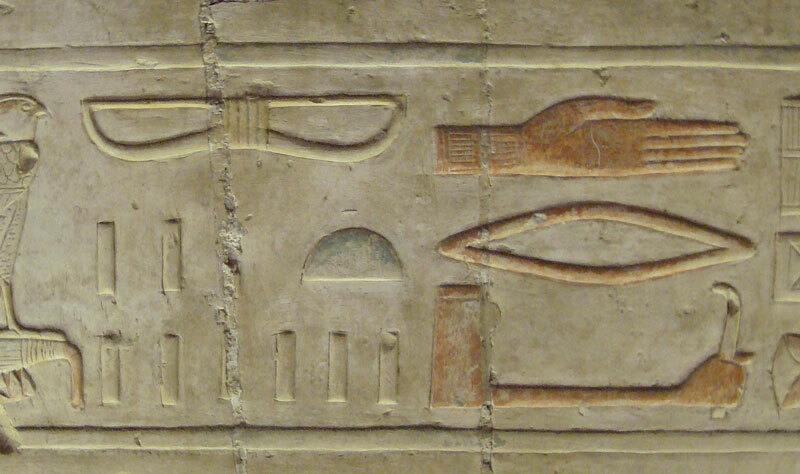 In Ramesses II time the writings on the wall become obscure, because it looks like he had the priests 'stamp' in his name as hard as they could. Whereas before Ramesses II time, they would put much more care into creating the hieroglyphics themselves as they did the big images and temples. Ramesses seem to have flunked in beauty yet mastered the grandiose side to human nature, "it's mine and it's big". perfect example of a re-carving.